Our Annual Black Friday – Cyber Monday Sale is Here! And its raining discounts on Cynapse apps. 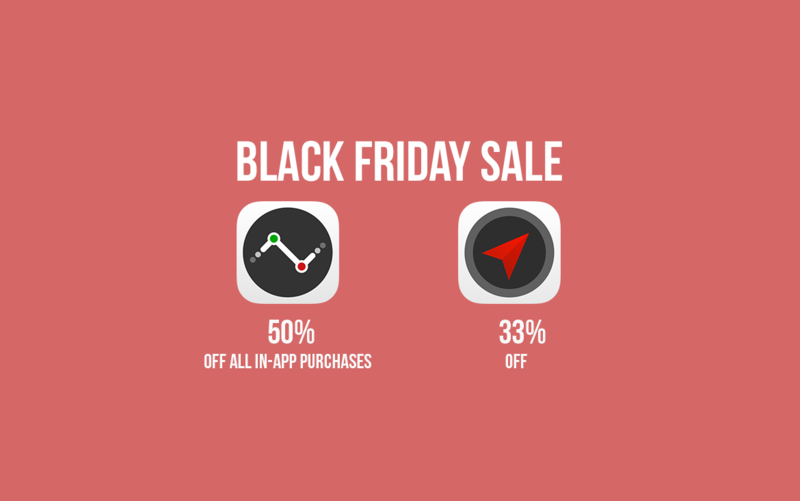 All in-app purchases of Numerics - the best business dashboard to visualize your numbers, are available at a flat 50% discount from today 27th November through Monday 1st December. This is the first time we are dropping prices for the Numerics in-app purchases to their lowest ever. So if you’ve been wanting to use the Salesforce widgets or integrate your custom business software using the Custom JSON widgets, but haven’t done so yet, grab them now at a 50% discount. We hope these discounts add a special cheer to your holidays. Have a great Thanksgiving!